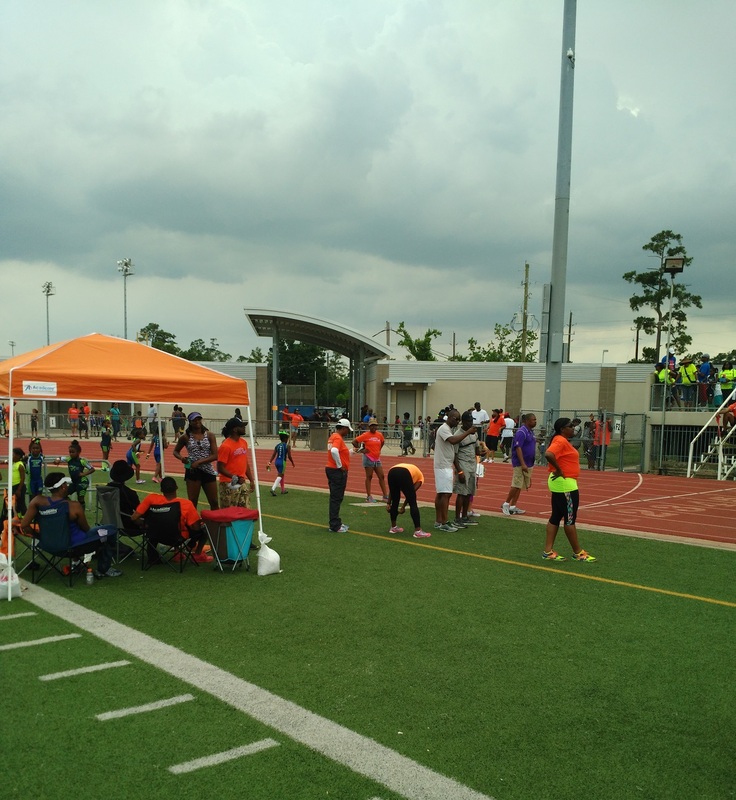 We would like to offer our sincere gratitude to all of the parents and coaches who came together to yesterday to run another successful Sonics Relays. The crew on the track kept the events moving along efficiently, our staff in the concessions are kept the hungry masses fed, and others handled the dozens of other tasks necessary to make everything work. Unfortunately, Mother Nature intervened about 2/3 of the way through the meet and prevented us from completing all of the events, but we still had a good run. Thanks again for your hard work! 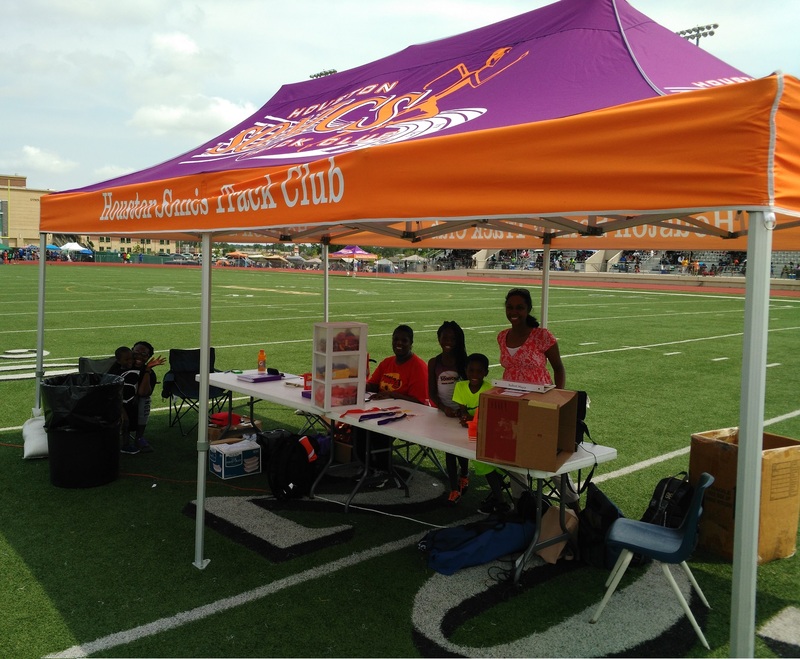 A big thanks goes out to all of the dedicated Sonics parents, coaches, and friends who came together on Saturday to make our annual track meet a big success! We had great weather, a strong turnout of participants, and we managed to keep things moving with no major hitches. 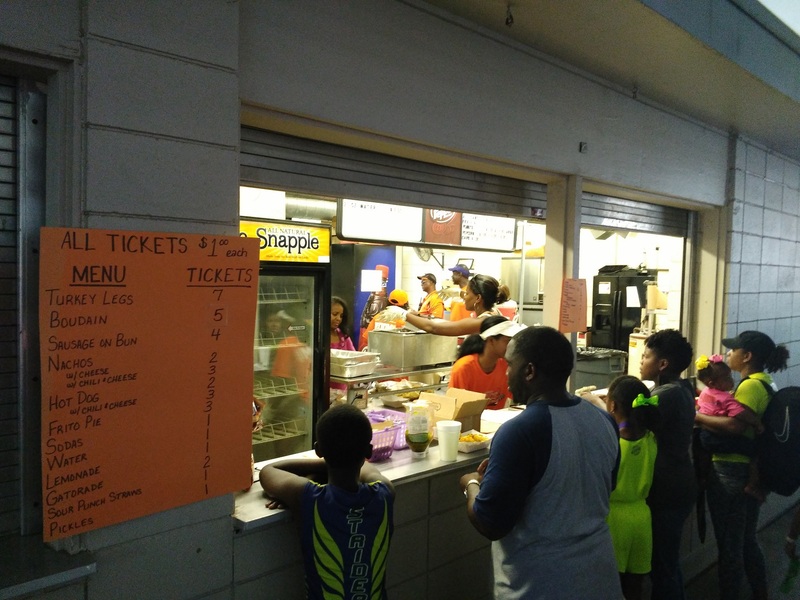 The concession stand was completely sold out of products by about 4:30 PM, so by all indications it appears to have been a successful fundraiser for the team as well. We couldn’t do this without the efforts of so many individuals and for that we are deeply appreciative! The flyer with all of the details for the annual Sonics Relays is available here. The meet will be held Saturday, May 2 at College Park High School in The Woodlands. You can find it here using Google Maps. Big thanks to all the parents and family members who volunteered their time yesterday to make another successful Sonics Relays! Despite a delayed start, once things got going they stayed on track throughout the day and enabled us to finish at a respectable time. Here are the complete results from the meet.